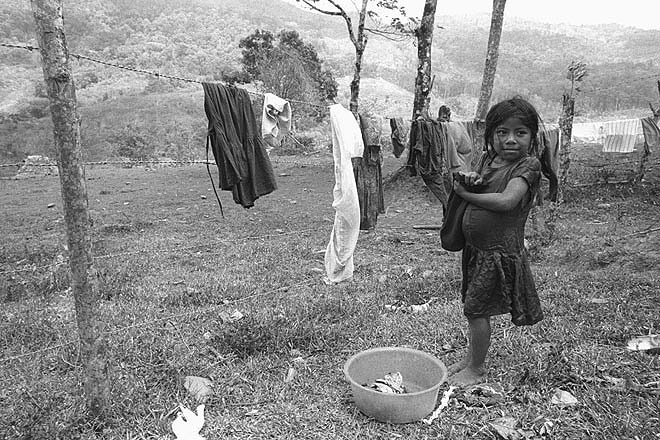 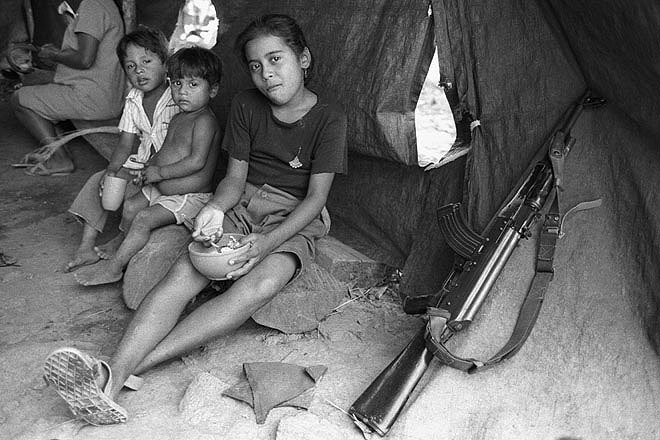 Displaced families in Victoria, a small village near Santo Domingo. 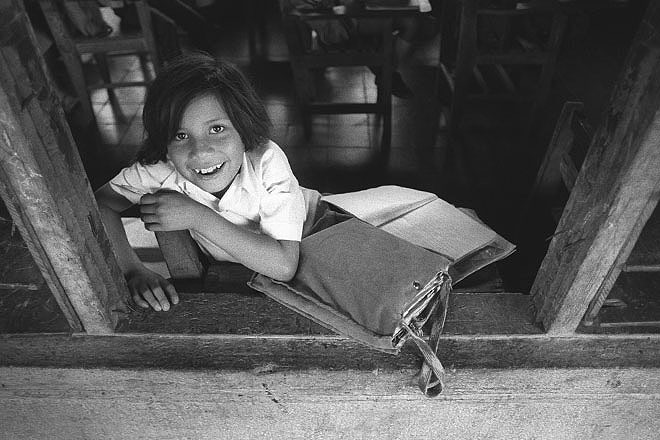 The school in Victoria, a small village near Santo Domingo. 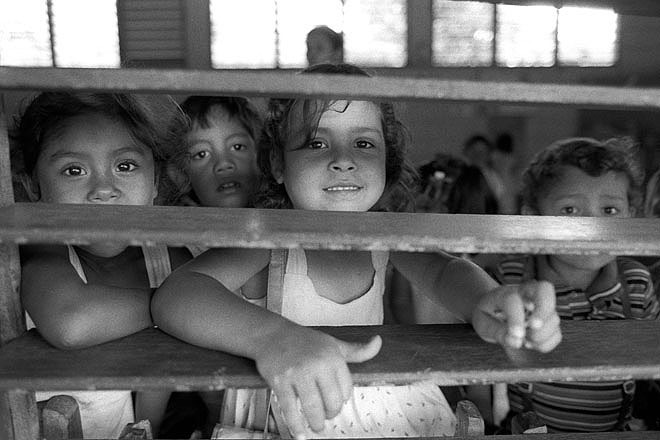 Students at the school in Victoria, a small village near Santo Domingo. 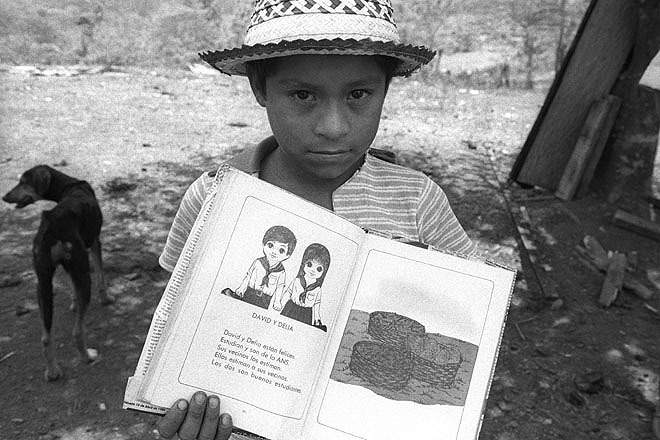 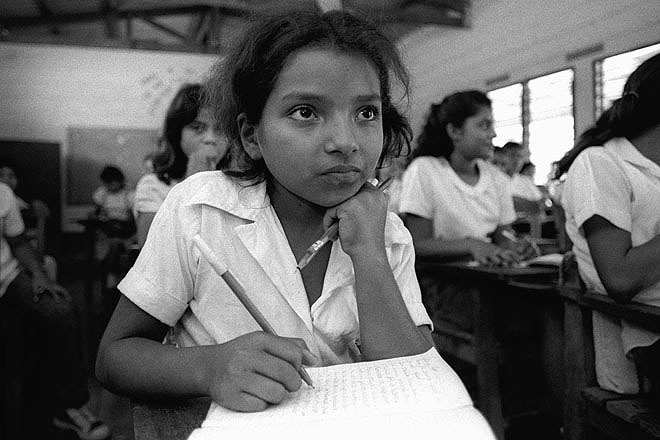 Student in Victoria, a small village near Santo Domingo. 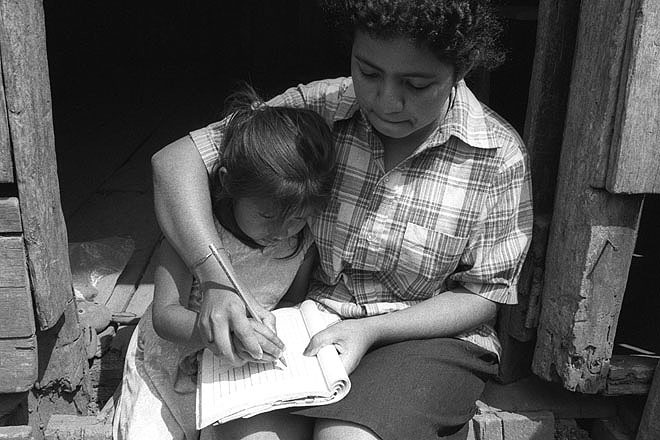 Marta Zuniga with one of her students at the school in Victoria, a small village near Santo Domingo. 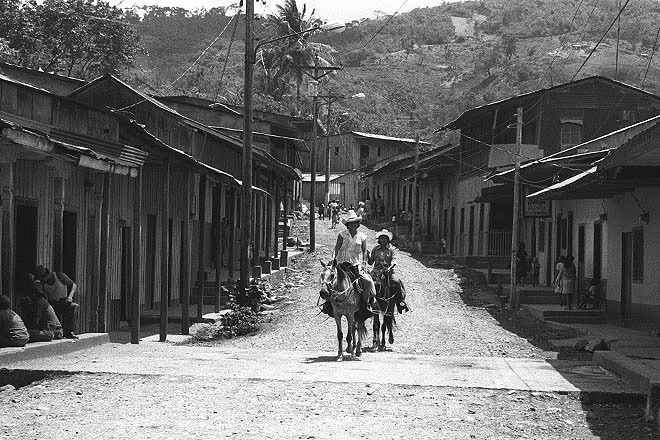 Regional administrative office in Juigalpa. 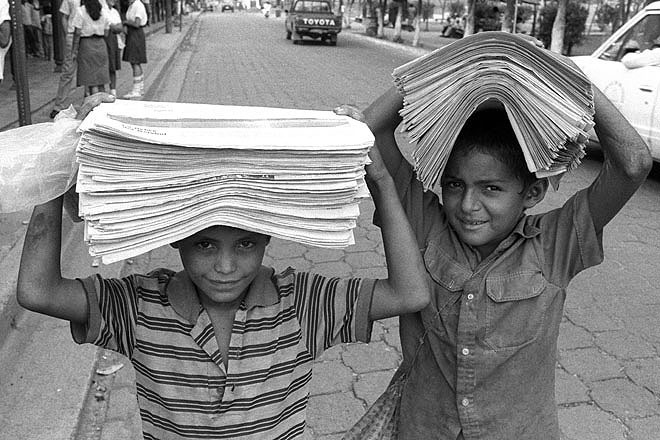 Santo Domingo, a small town south of Managua. 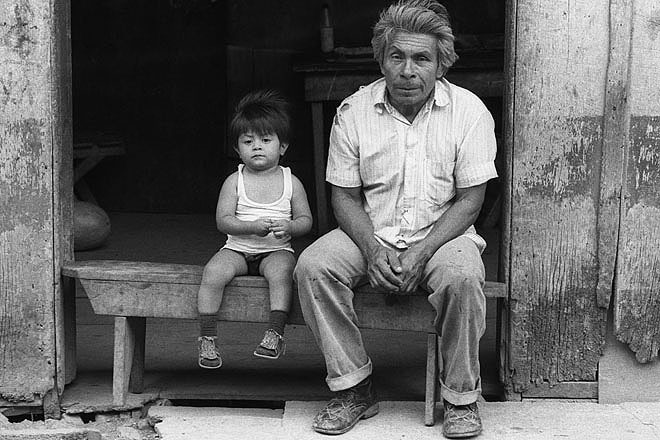 Father and son in Santo Domingo, a small town south of Managua. 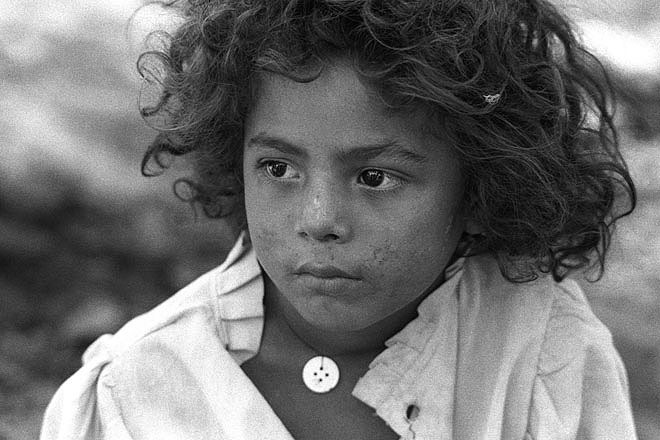 Small girl in the town of Esteli. 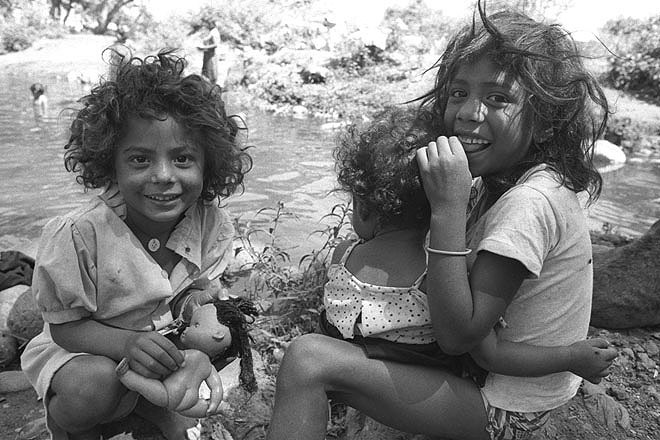 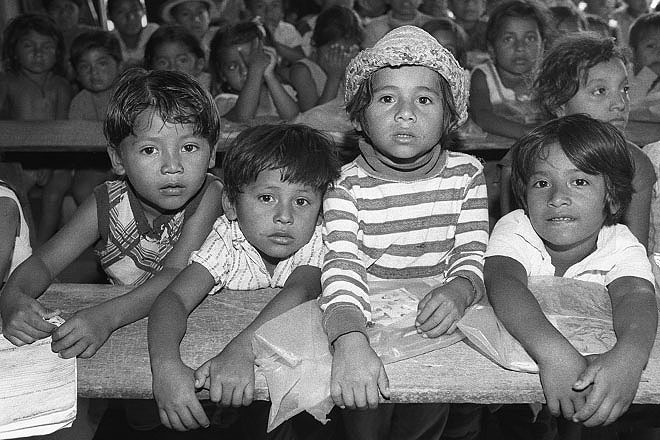 Children in the town of Esteli. 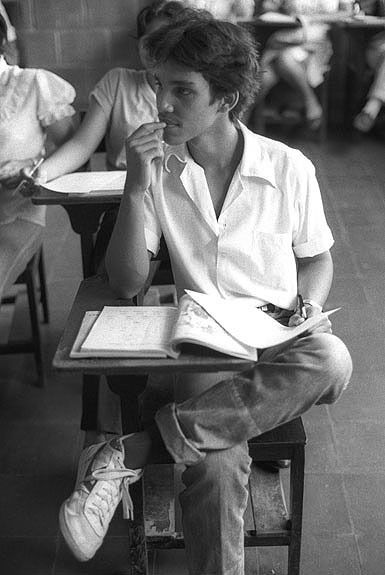 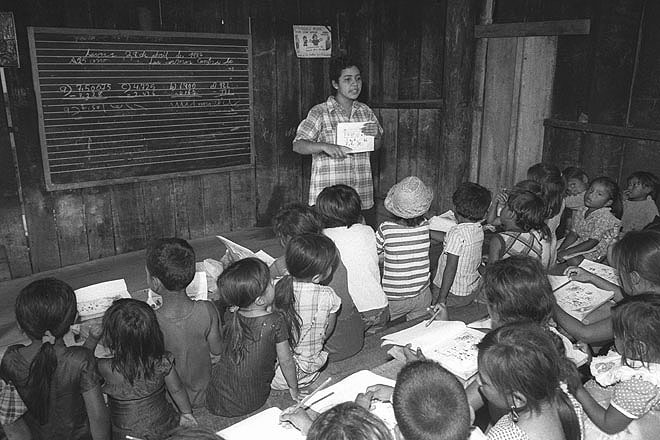 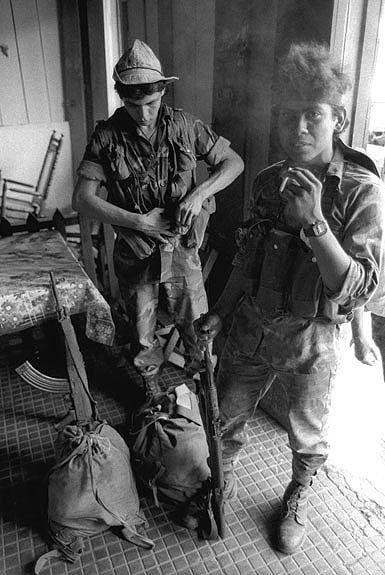 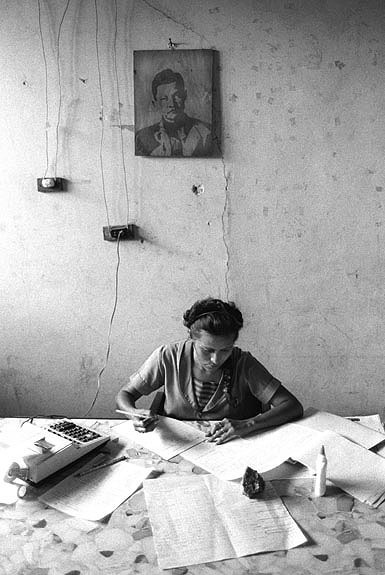 Student at the Instituto Nacional Rosa Cerda Amador in Boaco. 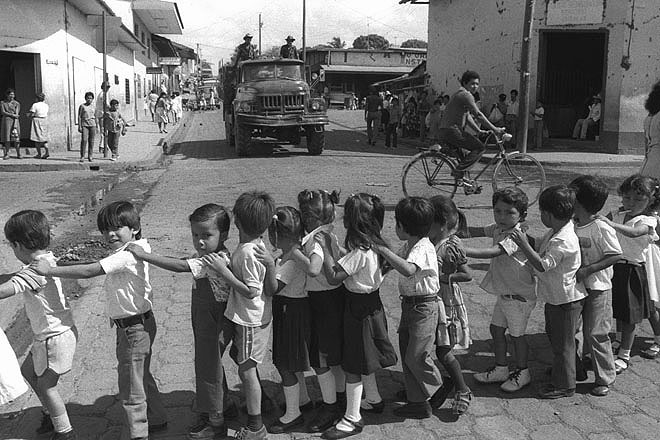 In Boaco, a small town south of Managua. 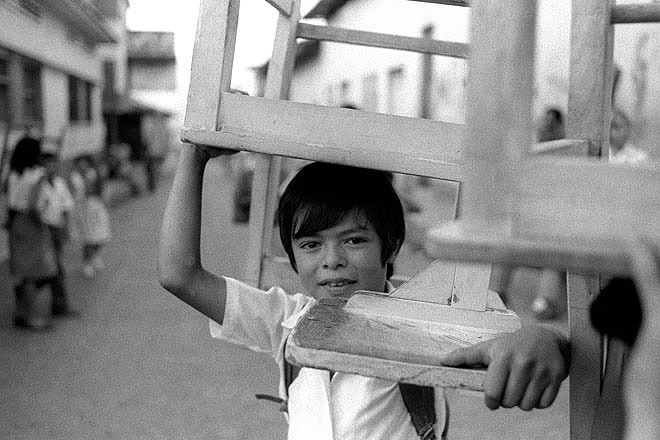 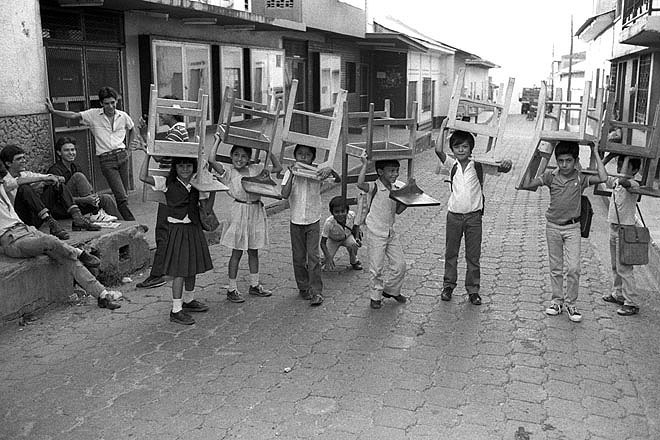 The students are obliged to bring their own chairs due to lack of furniture in many schools.